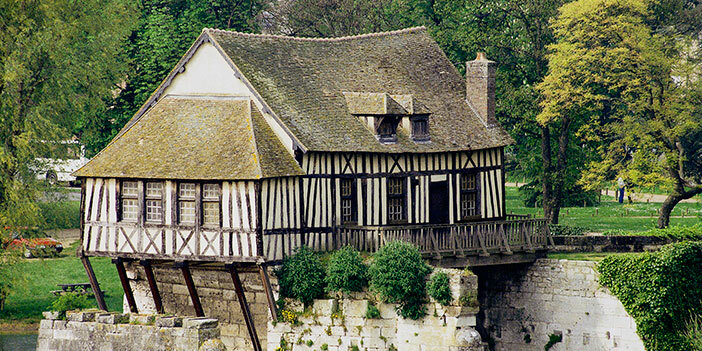 River Cruise from Paris to Normandy and Back again. 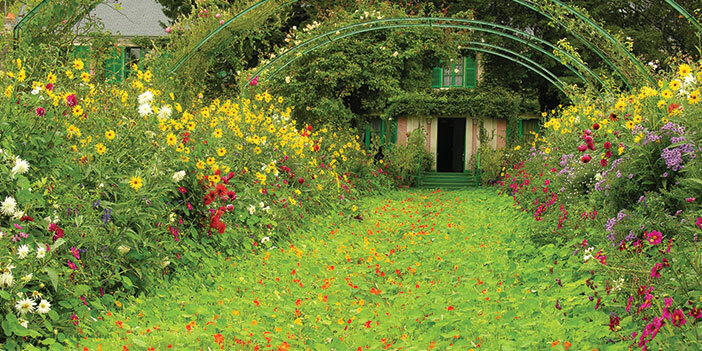 Explore Giverny and visit the beautiful gardens and charming farmhouse where impressionist painter Claude Monet lived and worked, the setting that inspired many of his masterpieces. 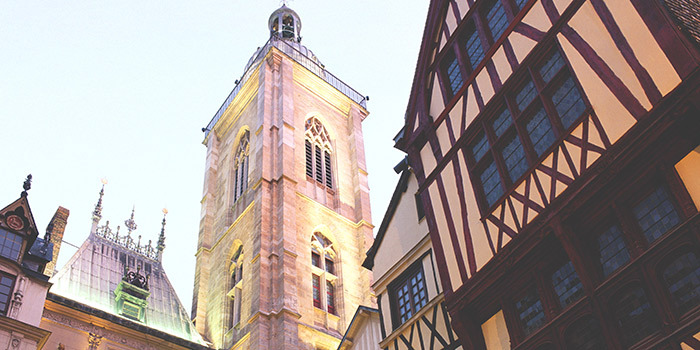 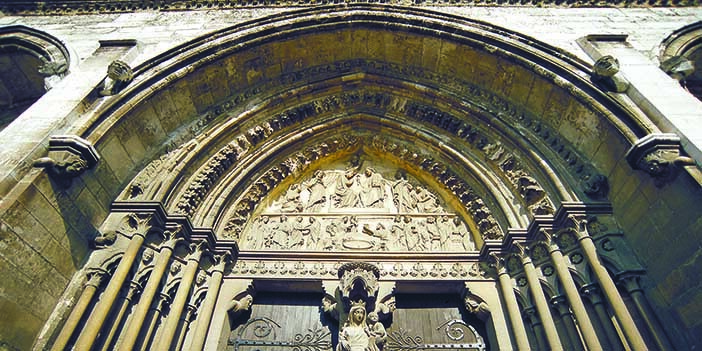 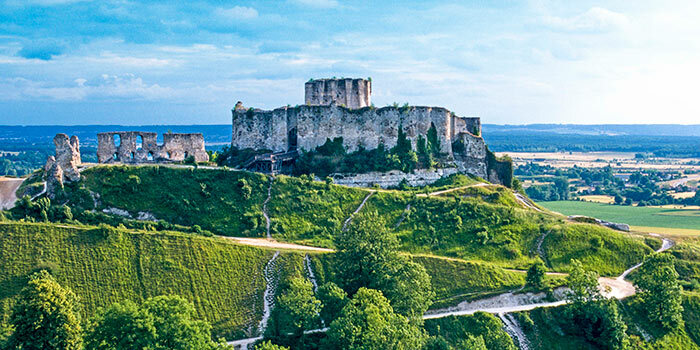 Trace the footsteps of Joan of Arc in Rouen. 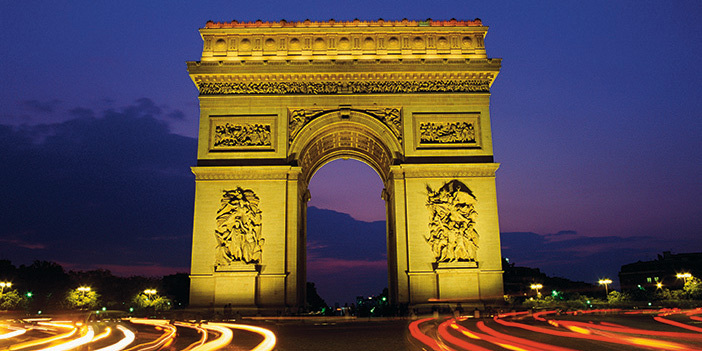 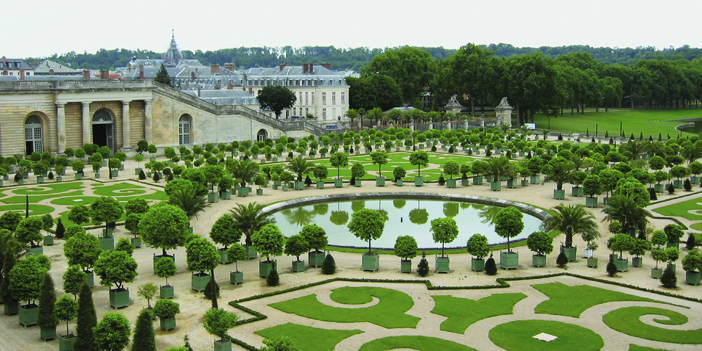 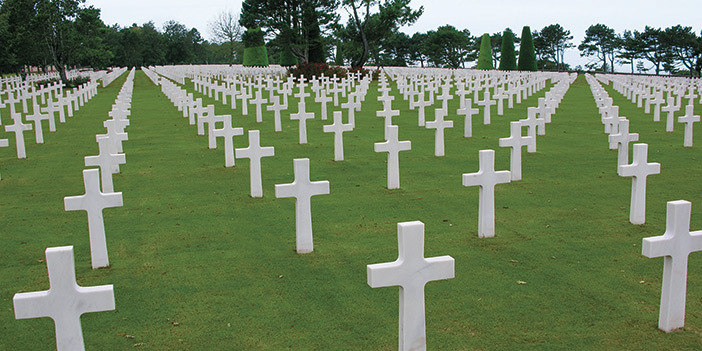 Walk hallowed ground at Normandy’s American Military Cemetery and World War II beaches. 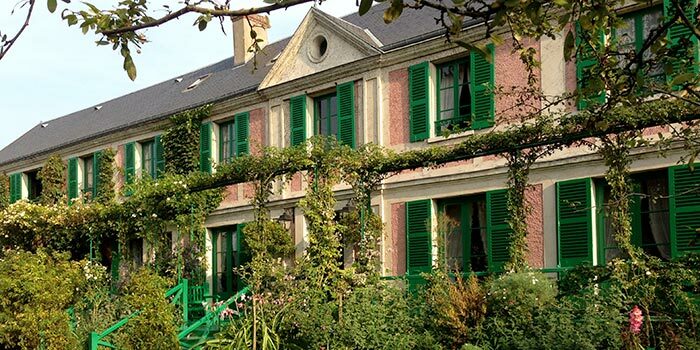 Savor Normandy cuisine, and visit a farm where these delicacies are made. 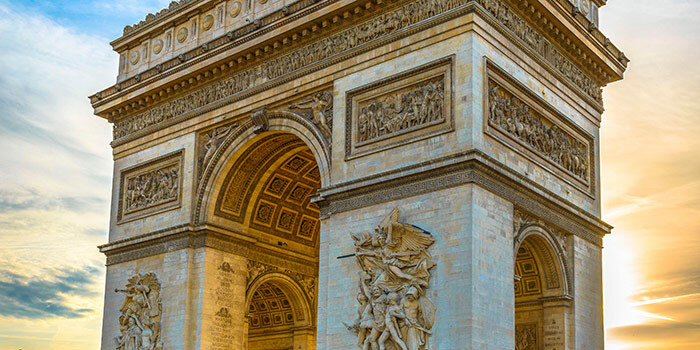 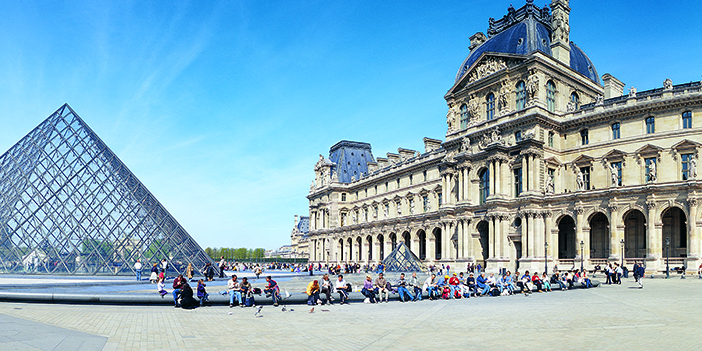 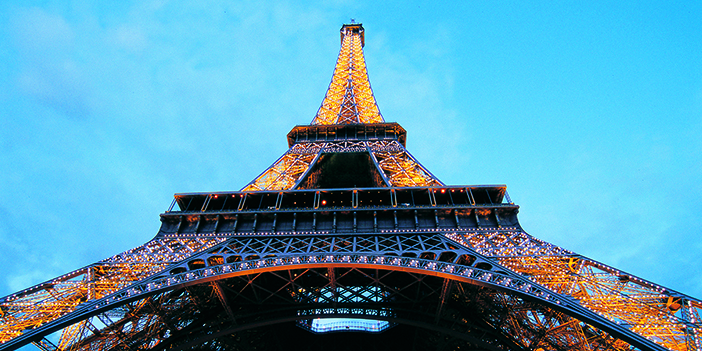 This 8-day cruise along the Seine River celebrates history, art, food, customs and all things Français in the country’s most dazzling urbane and pastoral settings.